Description 3.5L LT trim. FUEL EFFICIENT 29 MPG Hwy/19 MPG City! Satellite Radio, Aluminum Wheels, Dual Zone A/C, Remote Engine Start, ENGINE, 3.5L V6 SFI (E85), SEATS, FRONT BUCKET, 40/40, AUDIO SYSTEM, AM/FM STEREO WITH CD PL... AND MORE! Satellite Radio, Remote Engine Start, Dual Zone A/C MP3 Player, Onboard Communications System, Aluminum Wheels, Remote Trunk Release, Keyless Entry. TRANSMISSION, 4-SPEED AUTOMATIC ELECTRONICALLY CONTROLLED WITH OVERDRIVE (STD), AUDIO SYSTEM, AM/FM STEREO WITH CD PLAYER seek-and-scan, digital clock, auto-tone control, automatic volume, TheftLock and auxiliary input jack, SEATS, FRONT BUCKET, 40/40 (with leather-appointed seating includes (KA1) heated driver and front passenger seats and (AG2) 6-way power front passenger seat adjuster) (STD), ENGINE, 3.5L V6 SFI (E85) includes (E85) FlexFuel (gas ethanol) capability, uses gasoline or E85 fuel (211 hp [157.3 kW] @ 5800 rpm, 214 lb-ft of torque [288.9 N-m] @ 4000 rpm). 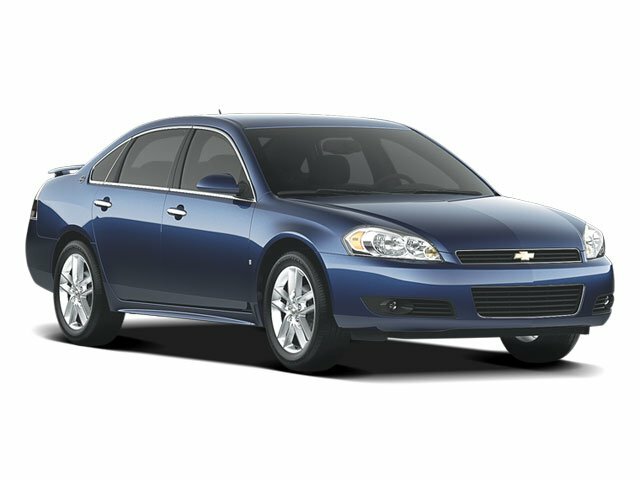 Chevrolet 3.5L LT with SLATE METALLIC exterior and EBONY interior features a V6 Cylinder Engine with 211 HP at 5800 RPM*.